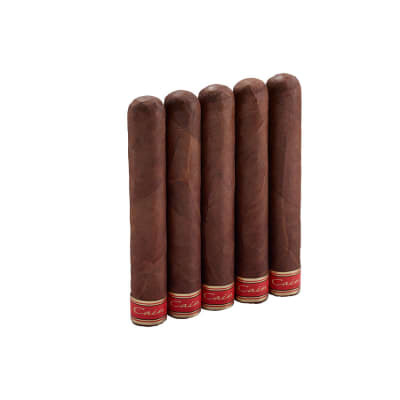 Fonseca Cubano Limitado 665 premium cigars are full-bodied, aromatic cigars with a very 'Cuban-like' character. 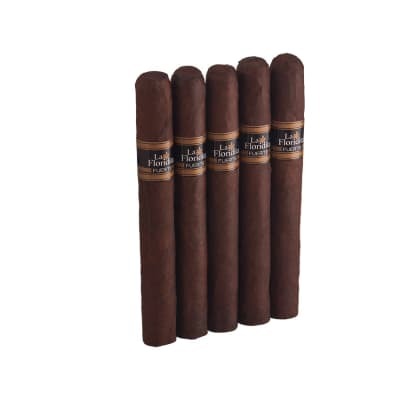 A robust blend of Nicaraguan and Dominican Cuban seed longfiller tobaccos capped in a dark, oily, Honduran Cuban seed wrapper offer a lush, full-flavored and heady cigar that's not overpowering. The burn produces a rock-solid ash, and the smoke has lots of earthy depth with strong notes of cedar laced with sweet tobacco flavors. A 'must-smoke' if you enjoy extra rich-tasting cigars. 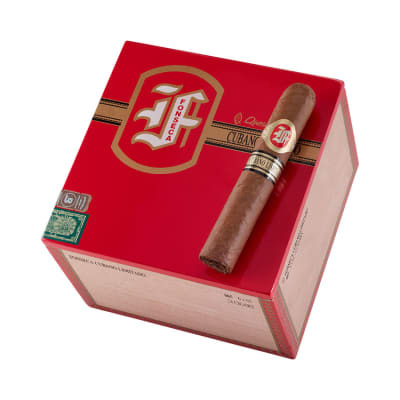 Fonseca Cubano Limitado 665 5 Pack premium cigars are full-bodied, aromatic cigars with a very 'Cuban-like' character. 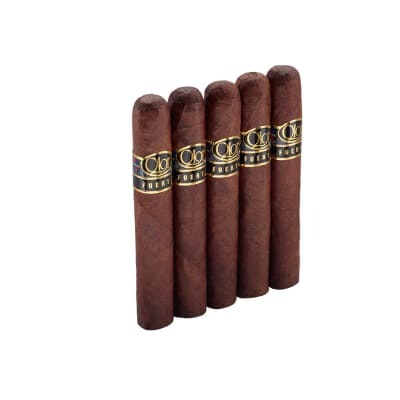 A robust blend of Nicaraguan and Dominican Cuban seed longfiller tobaccos capped in a dark, oily, Honduran Cuban seed wrapper offer a lush, full-flavored and heady cigar that's not overpowering. The burn produces a rock-solid ash, and the smoke has lots of earthy depth with strong notes of cedar laced with sweet tobacco flavors. 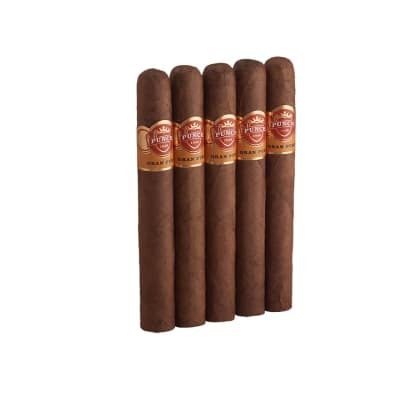 A 'must-smoke' if you enjoy extra rich-tasting cigars.